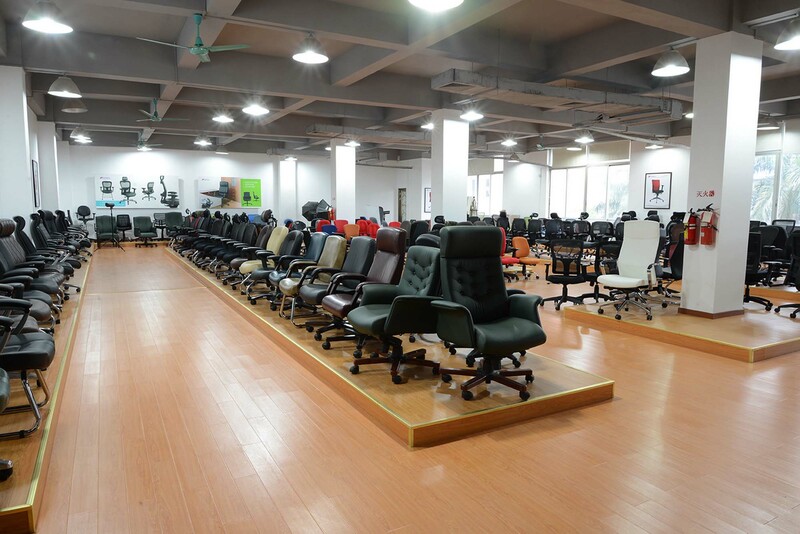 Guangzhou Hua Shen Furniture Co., Ltd. is a professional manufacturer and exporter that is aim to the design, researching, development and production of high quality office chairs. 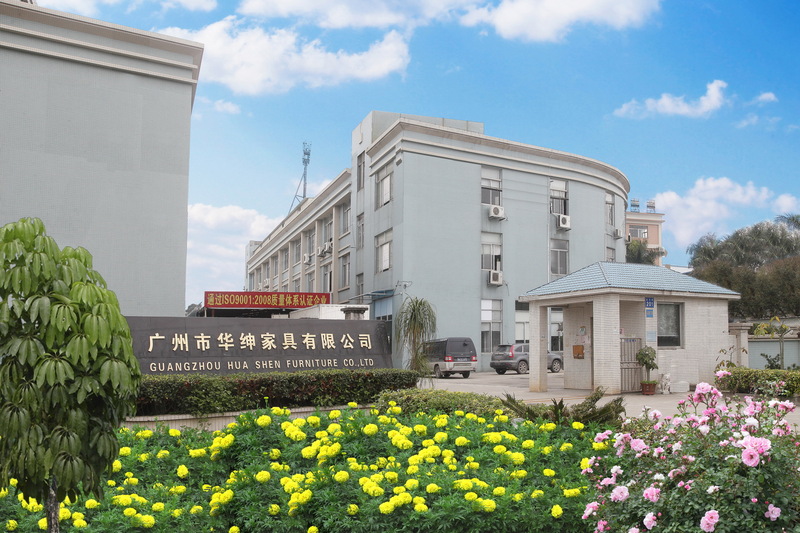 We are established in 2006, located in Panyu District, Guangzhou City, with convenient transportation access. 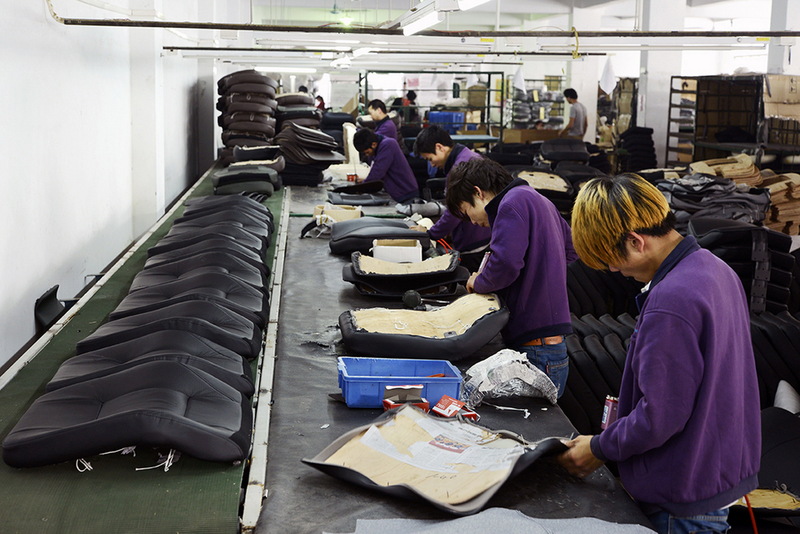 We have 8,000 square meters of production area, with professional engineers and employees who had worked in the furniture industry for many years. 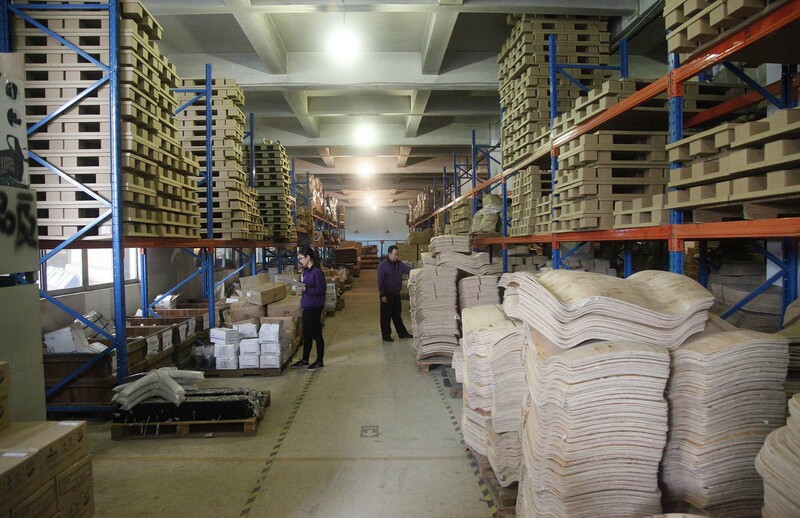 Our factory follows the ISO 9001：2008 international quality system standard strictly, and with a professional testing room to make sure ship you qualify products. Our excellent quality control throughout all stages of production enables us to guarantee total customer satisfaction, so you will be delight to find that imported directly from us is very reliable and confidence, but with very competitive price and more choice. Our company principle is to offer good quality, good credit, elegant design as well as good after-sale service to satisfy various customers' different requirements. We also can provide you all sorts of chairs as per your design and appointed models. As a result of our high quality products and outstanding customer service, we have established sound and long term business relationships with many contract and chain store clients, and appreciated in a variety of different markets throughout the world. We believe that we can be your good partner and best choice. You are welcome to contact us at any time. Thank you!